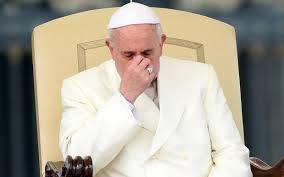 In an extraordinary occasion, the highest Catholic Church Official has admitted about some of the priests' s*xual har@ssment. 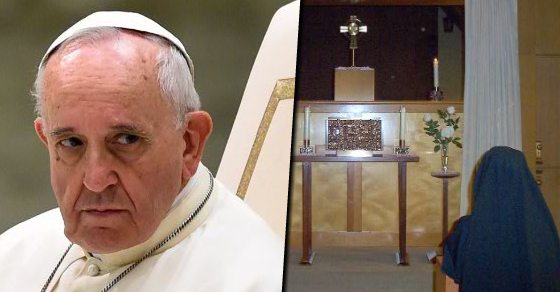 In his talk with some reporters, Pope Francis admitted that there were cases of nuns abus3d by priests and bishops. It even leads to s*xual sl@very. “Pope Benedict had the courage to dissolve a female congregation which was at a certain level, because this slav3ry of women had entered it – slav3ry, even to the point of s3xual slav3ry – on the part of clerics or the founder,” says Pope Francis after his historic trip to the Middle East on Tuesday. The church is now taking care of this issue to find solution to this problem. 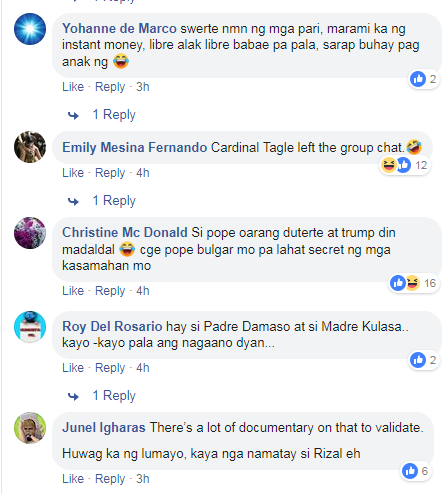 In fact, there are number of priests that are already suspended. According to the BBC's report, there is a case in India where a nun is 13 times rap3d by a bishop. The Vatican will also investigate some reports of nuns abus3 by priests in the country Chile. 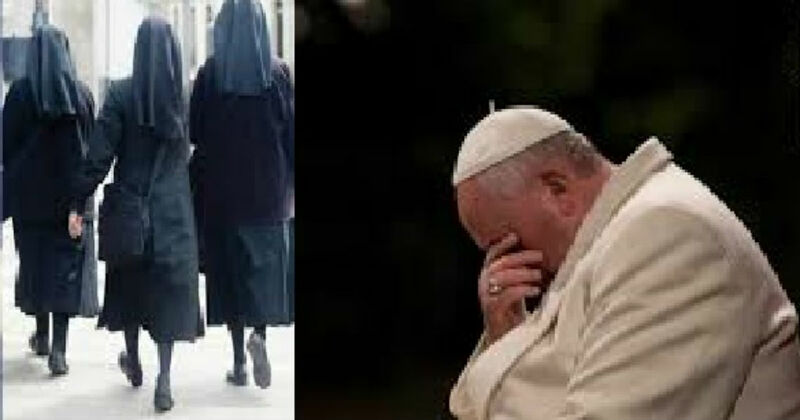 The Associated Press News Agency also reported last year's cases of abus3d nuns in Italy and Africa. There are also reports of ab0rtion by nuns that became pr3gnant by the priests. 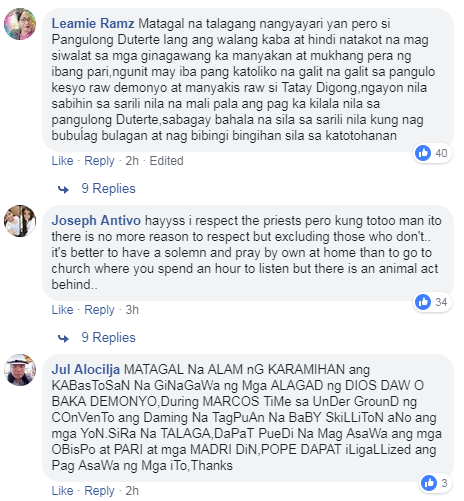 President Duterte already talked about this issue c0ndeming priests in the Philippines.